We are a Christ centered community of faith. We are a positive-thinking group of members and friends who support one another and reach out to our community. We are a people’s church following a congregational form of government. That means we are a true democracy run by our members. We have an agreement with one another and with God to determine our church’s direction. We work with the larger UCC denomination for national and global outreach that we could not do on our own. 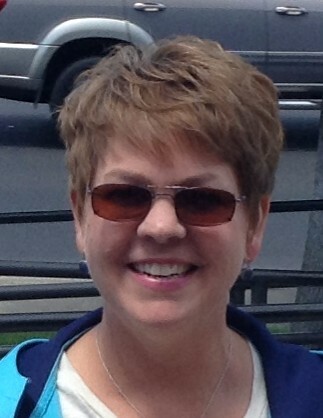 Allen has been attending EGUCC since November 2013. He graduated from Fuller Theological seminary in 2014 with an M.A. in Theology and Biblical Studies after having received his B.A. in Biblical Studies from The Master’s College in 2008. After a long intentional process, our church ordained him in November 2017! 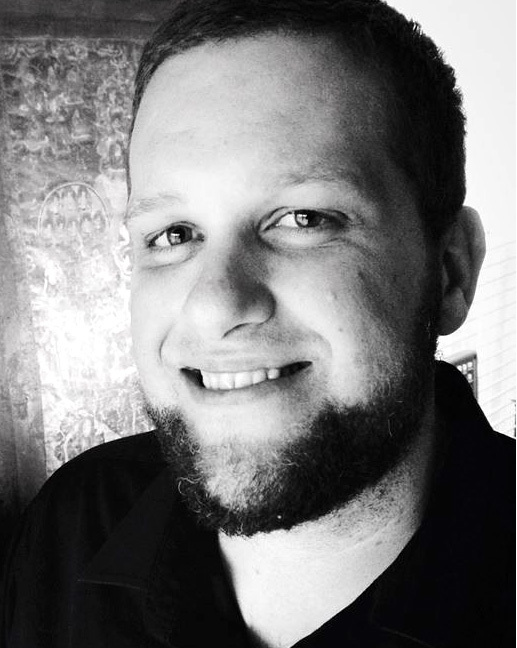 Before joining us, Allen worked for seven years in full-time youth ministry at churches in Southern California, as well as a substitute teacher in public schools and a teaching assistant for Fuller’s systematic theology department. He relocated to Elk Grove in 2013 to be near family and an area that he is excited to call home. Allen has an eccentric, energetic border collie named Sonata, appreciates everything from county fairs to the ballet, milling around mid-town Sacramento with friends as well as reading at home and drinking coffee made in a Chemex coffee maker (everything old is new again). In his spare time he is a chaplain at a local hospital, visits migrant detainees, and co-hosts a podcast on faith and culture ( http://irenicast.com ). Allen is grateful for the opportunity to share in the life of our church as we move forward. This church was begun in 1923 when 12 German immigrant farm families of Elk Grove resolved to establish a Congregational Church. Elk Grove was nearly 75 years old at that time and well settled into farming and cattle raising after beginning in 1850 as a stagecoach stop. A delegation was sent to Ebenezer Congregational Church in Lodi, and they loaned us their pastor one Sunday a month. In 1923, our church was formally organized and given the name Hoffnungsfeld (Field of Hope) Congregational Church. Services were held in a member’s kitchen while the church was being built. 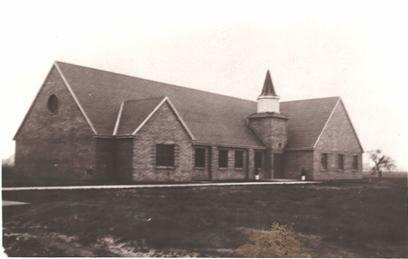 The original church building was dedicated in 1926. Between 1946 and 1949, services were gradually changed from exclusively German to predominantly English. In 1950, the name was changed to First Congregational Church of Elk Grove, and our current sanctuary was dedicated. The Fellowship Hall was built eight years later. The United Church of Christ (our denomination) was founded in 1957 from four predecessor denominations (Congregational, Christian, Evangelical, and Reformed). The United Church of Christ consists of over 2000 diverse and unique congregations across America. Though the UCC officially is a young church, it carries on the rich heritage of justice and compassion found in its ancestral denominations whose roots trace back to the founding of our country. The United Church of Christ is a community of faith that seeks to respond to the Gospel of Jesus Christ in word and deed. The UCC was founded in 1957 as the union of several different Christian traditions: from the beginning of our history, we were a church that affirmed the ideal that Christians did not always have to agree to live together in communion. Our motto—”that they may all be one”—is Jesus’ prayer for the unity of the church. 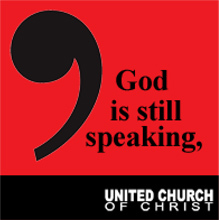 The UCC is one of the most diverse Christian denominations in the United States. We hope you’ll join us. I am Eppie F. Encabo , current moderator of NCNC PAAM UCC ( Pacific Islander Asian American Ministries). I was told by Joy Davis, our NCNC administrator that the Marshalleese congregation led by Pastor Julian Rinklon worships here at Elk Grove UCC. I tried calling the number I have but it is not a working number. participated at some of our events and other meetings.